It’s that time again! Check out Our Favourite SummerWorks 2014 Moments, in no particular order, to see what performances we’ve particularly dug so far and left us feeling all of the feels. 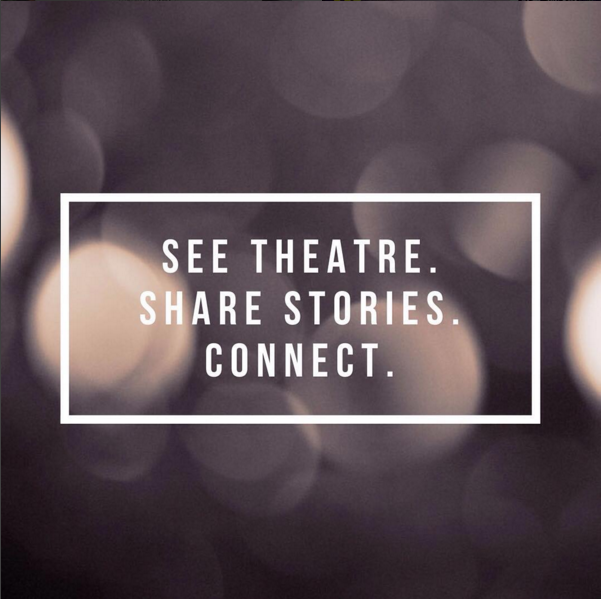 Some we’d love to see developed further and come back for a remount, others you still have a chance to catch to finish off your SummerWorks Festival weekend with a bang. Is there a performance we’ve missed that really struck a chord with you that we should check out? Let us know via Facebook or Twitter and we’ll be sure to check it out as our final #SW14 shows! Enjoy the last weekend of SummerWorks, Friends! Thought-provoking, funny and beautifully styled, this sharp script by Jonathan Seinen and captivating performance by Jeff Ho has definitely been a highlight of this festival. We’re hoping for a remount. Recurring John takes you through the life and times of John, a man whom you never meet, but who has impacted the lives of those around him. It is a contemporary song cycle that inspires you to be true yourself in every stage of your life. A story that moves you to take a critical look at your own world and ask, “am I living this life fully? Kevin Wong created an incredibly moving piece that brought the whole house into tears. Although this musical works had a very limited run, there will definitely be a future for this show. Trace is a mesmerizing, haunting and unique piece of theatre. The two performers, Martin Julien and Michelle Polak, are sensitive, grounded and generous as they weave in and out of storytelling and audience interaction. Intimate and captivating, the performance allows you to reflect on your own memory and engage in the memory of others. Using music, movement and a collection of memoirs, Trace forces us to confront our own ghosts. Where: Artscape Youngplace at 180 Shaw Street. The blanket fort alone was the most magical, comforting, wonderful part of our SummerWorks. Add innovative, beautiful puppetry, charming musical transitions and smile-inducing and at times heart-breaking stories and you’ve got a truly special experience. Go early to secure a ticket as they are sold out in pre-sale tickets for the last two shows.